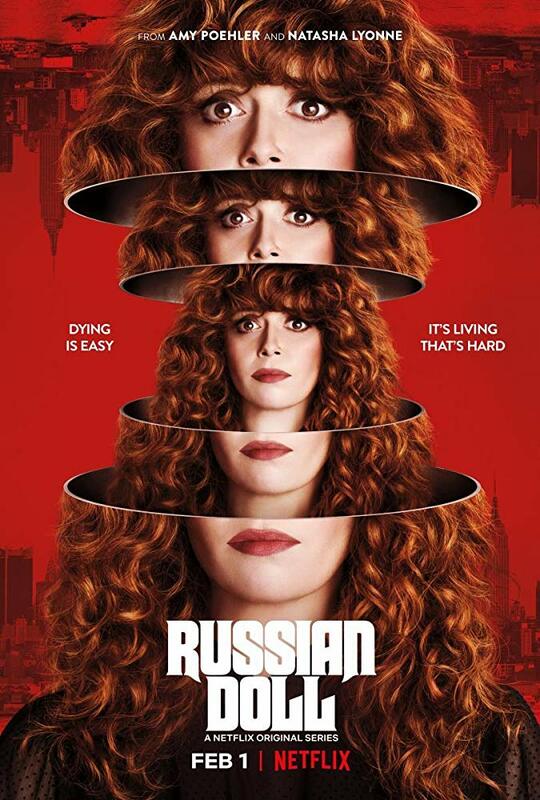 Russian Doll is a Netflix comedy web television series that follows a woman who repeatedly dies and relives the same night in an ongoing loop. The title of the TV series looks like a slightly modified version of Macbeth, a heavy and condensed Art Deco-style typeface from Linotype. MacBeth OldStyle from CastCraft is a free alternative to Linotype’s MacBeth. If you do not want to download and install the font but just like to create simple text or logos using Russian Doll Font, just use the text generator below. The following tool will convert your entered text into images using Russian Doll Font, and then you can right-click on the image to save it or click on the "EMBED" button to get links to embed images on the web.